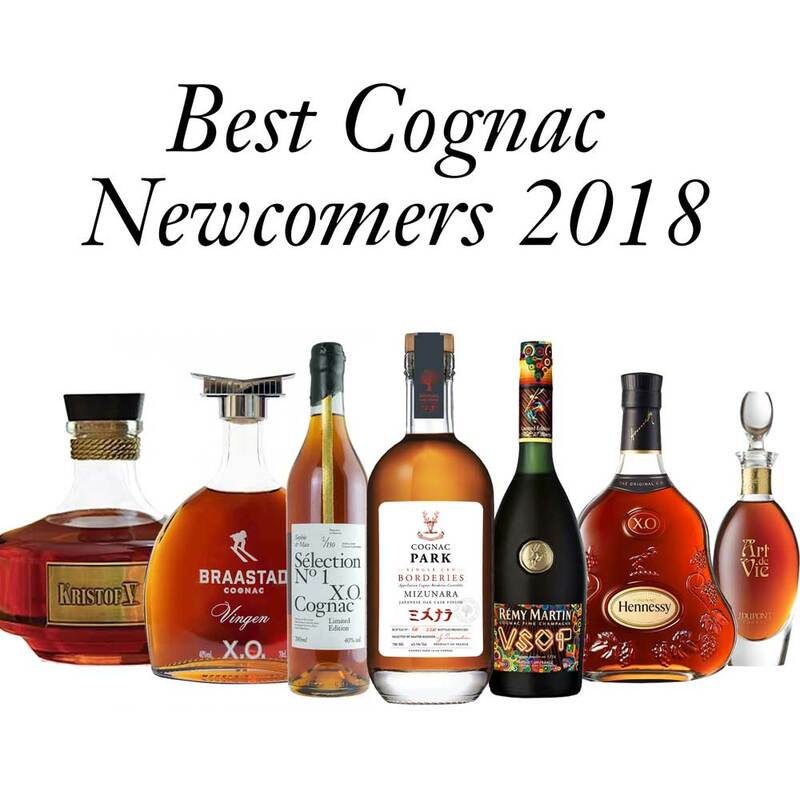 2018 has been a great year for new Cognacs. And what better time to add some wonderful new discoveries to your collection than in the run up to the holiday season? Here at Cognac Expert we’ve put together what we consider to be the perfect list to choose from. No matter whether you’re looking to indulge your own love of Cognac, or you’re searching for the perfect gift for the person who truly appreciates the finer things in life, one or more of the following is guaranteed to be on target to hit that delicious sweet spot. Mention the word ‘Cognac’ to anyone, and the iconic name most people will come up with is Hennessy. And their XO is certainly a staple quality addition to any liquor collection. However, this limited edition offers a wonderfully unique take on the regular XO. Because this Cognac set comes in an elegant presentation case that magically transforms into a stunning branded ice bucket. The only way to get your hands on this ice bucket is to purchase this one-off bottle/ice bucket version—Hennessy are not going to sell it on its own. And being as it’s a limited edition, there’s only a finite number to go around. If you’re looking for a one-off gift for the Cognac drinker in your life, then this could be exactly what you’re looking for. But be quick, because it won’t be around for long. 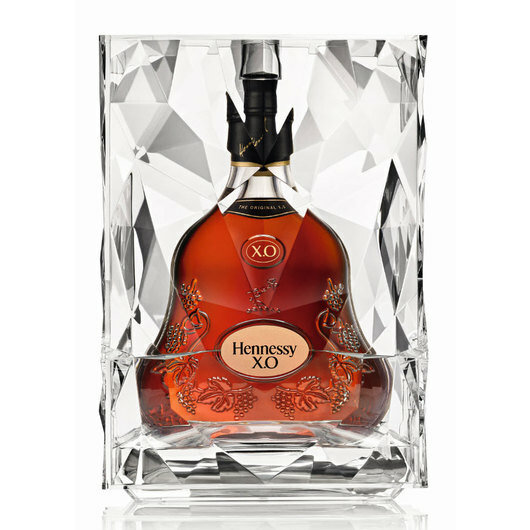 Find our more about the Hennessy XO Experience Cognac Ice Bucket and purchase now in our online shop. Okay, so now we’re talking! The J. Dupont Art de Vie is a Cognac that needs to be taken seriously—very seriously. From the moment you feast your eyes on its luxury crystal decanter, encased in a domed glass bell and gift box, you know you’re in for a treat. And rest assured that it tastes as wonderful as it looks. 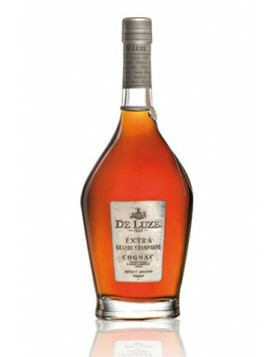 The Cognac itself is made from an exceptional blend of very old and very rare eau-de-vie. Each is from the premier terroir of the region, Grande Champagne, and has been aged for between 50-70 years. The end result is a very special Cognac indeed. The only problem any lucky owner will have is whether to keep the bottle intact, as it’s sure to increase in value over the years, or to unstopper the cork and taste the luxury within. A quandry for sure. But what a nice problem to have. 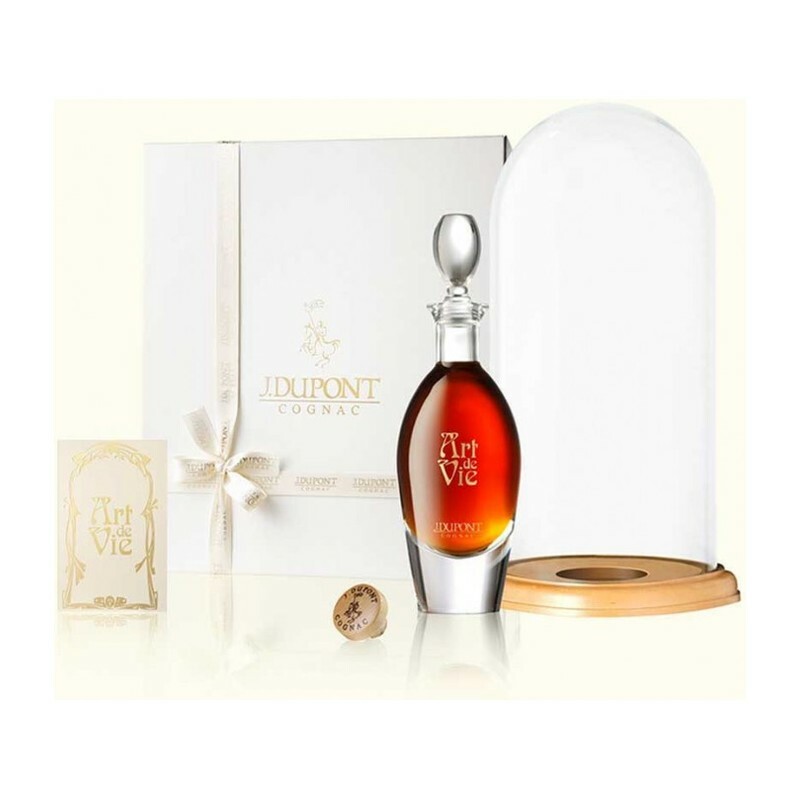 Discover more about the J. Dupont Art de Vie Cognac and have this connoisseur Cognac delivered to your door. Well, we’re going to blow our own trumpet a little here, but we’re definitely backed by those lucky few who were quick enough to get their hands on our very first limited edition Cognac. Produced in collaboration with our neighbor, Andre Petite & Fils Cognac, our wonderful Extra quality offering sold out fast as soon as we offered it on sale. Here at Cognac Expert we’re true believers in championing the small, artisan producers. Not to mention the fact that when you call something a limited edition, then it should truly be limited. We only created 150 bottles of Nº 1 in a never-to-be repeated blend. But if you missed out, then fear not. Because we’re currently in the process of making the unique Sophie & Max Sélection Nº 2 Limited Edition Cognac. Yes, it’s being bottled as we speak, although we’ve been swort to secrecy for a little while longer. 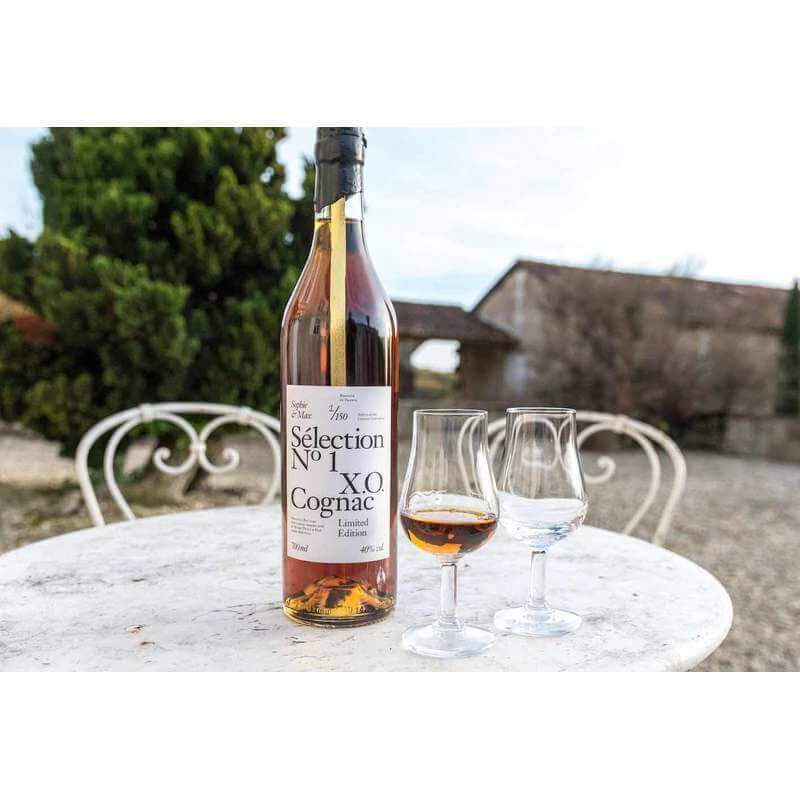 Once again this will be s strictly limited run, and we’ve partnered with another amazing craft Cognac house to bring you a superb Extra quality blend. Sign up here to be sure you’re among the first to know just as soon as it’s available. The big brands have created a loyal legion of collectors keen to get their hands on Cognacs that come in an artistically created limited edition bottle. 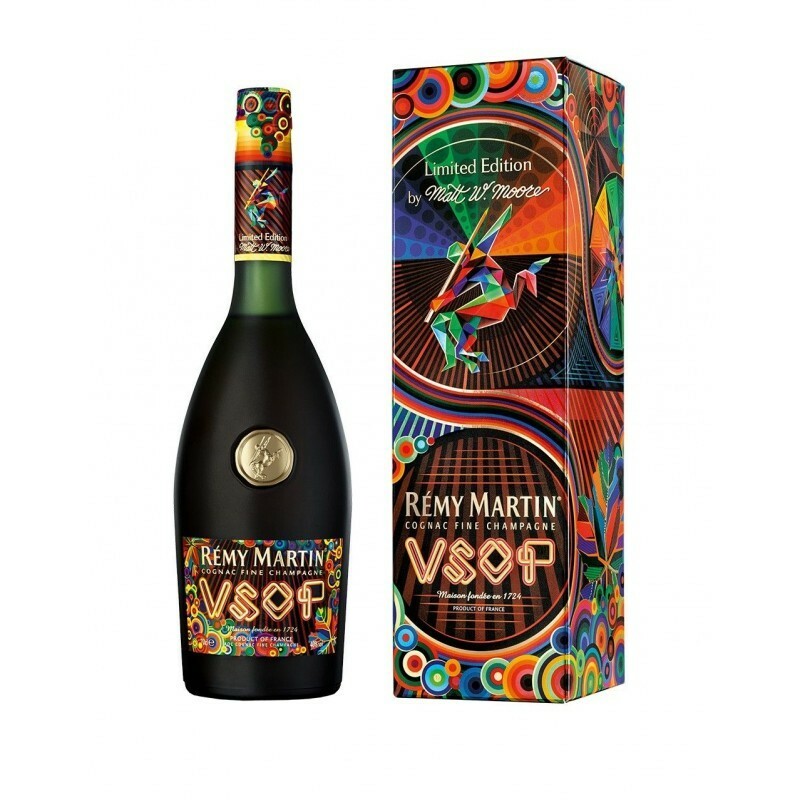 And the Remy Martin VSOP Matt W. Moore Limited Edition Cognac is one such offering. This collaboration between Remy and the renowned American digital artist is visually stunning. For anyone who loves Cognac, art, or who’s building up their collection of such Cognacs, then this has got to be a must-have item. One again this is a limited edition. And if it’s anything like the ones that’ve come before it, then it’s going to be much sought after. Other such Cognacs have, once sold out, changed hands for far more than their recommended retail price. So if you’re keen to get your hands on one, then snap it up whilst it’s stil available. Discover more about the Remy Martin Matt W. Moore Limited Edition Cognac, and buy it now in our online shop. This incredible Borderies Cognac is a world first, being that the aging process has been finished off in Japanese Mizunara Oak barrels. 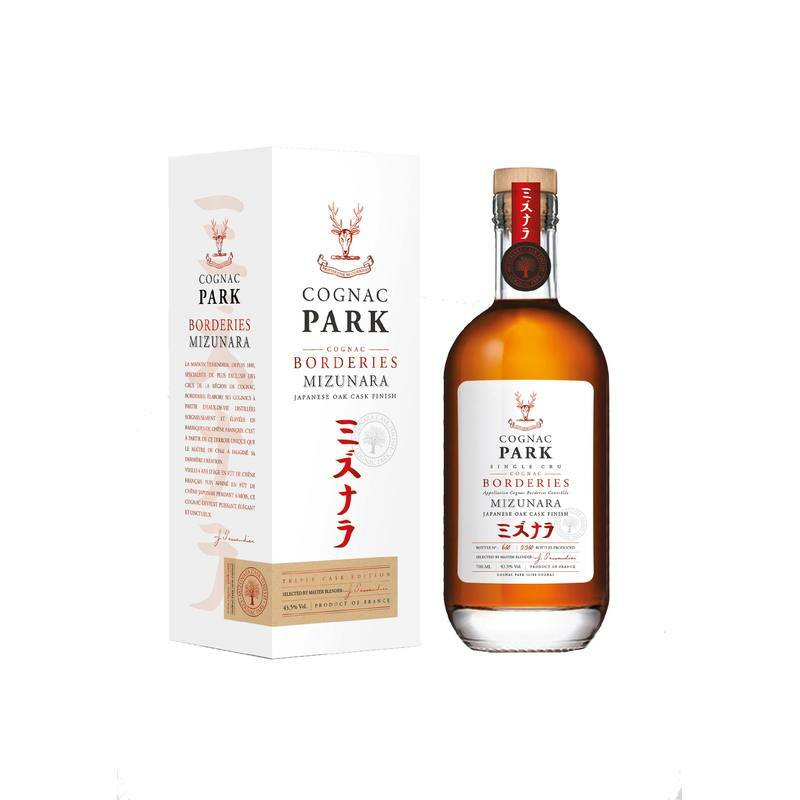 The resulting limited edition Cognac is not only a collector’s item, but one that will really appeal to those who enjoy Japanese whisky. The experts at Park have really created a great product here, and one that’s proving extremely popular with those who’ve already tried it. We have to say that we love the bottle—it certainly makes for a stunning addition to any collection. This would make a wonderful gift for anyone who enjoys the finer things in life. Discover more about this innovative Cognac and purchase it for worldwide delivery. 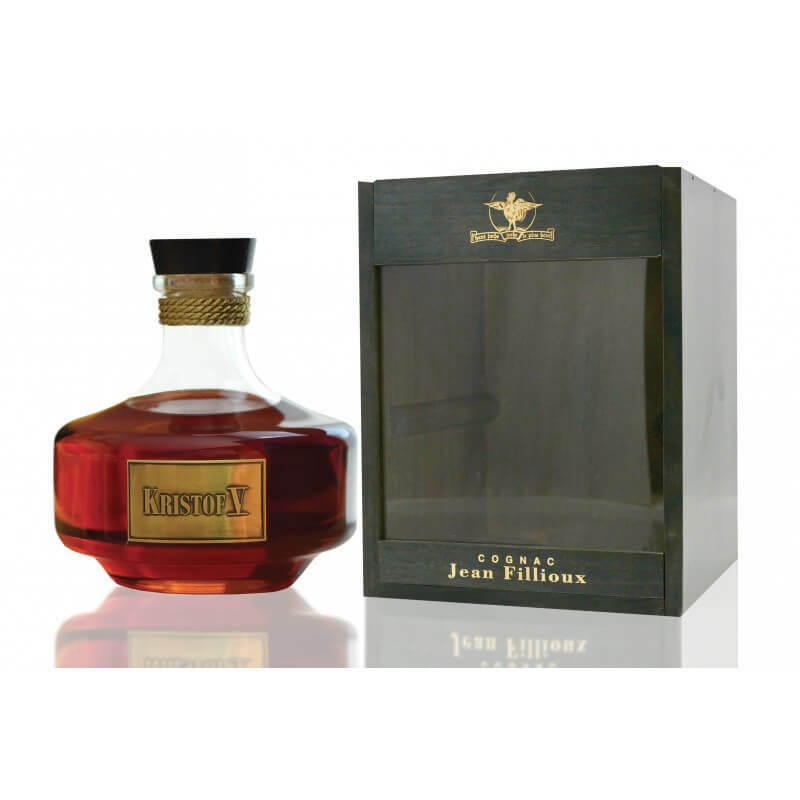 If you’re looking for an impressive gift option for the Cognac afficionado, then look no further than the Jean Fillioux Kristof V Limited Edition Cognac. (And happily you won’t have to break the bank to purchase this one). But make no mistake, it’s still a Cognac to be reckoned with. Hors d’Age, Grande Champagne, and presented in a striking carafe, only 500 of these have been produced. Once again, it’s a case of, ‘when it’s gone, it’s gone’. So if you’re thinking of a purchase, then you’d best move fast. Discover more about the delights of the Jean Fillioux Kristof V Limited Edition Cognac in our online shop. Just because it comes last in our list of best Cognac newcomers of 2018 doesn’t mean it’s the lesser of the bunch. 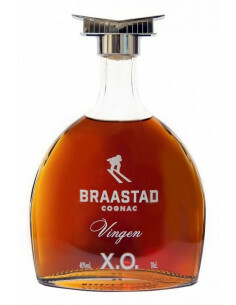 Because the Braastad XO Vingen Limited Edition is a very good Cognac indeed. It’s named after the world’s very largest ski jump (and that’s why there’s a skier etched on the front of the decanter), and is truly a Cognac for the bold, the adventurous, and the sophisticated. Whether you’re looking for an addition for your own collection, or a special gift for a loved one, this elegant, bold, complex, yet smooth XO gets it right from every angle. Discover more about the Braastad XO Vingen Limited Edition Cognac in the Cognac Expert online store. These Cognacs are just a tiny selection of the hundreds available in our online store. It was a difficult list to put together, as there’s been some great Cognacs brought to market this year. But for us, these are truly the stand out offerings that’ve been launched in 2018. Of course, there are many others, so if you can’t quite make up your mind, then take your time and browse what else is on offer. And don’t forget, if you need a helping hand you can always sign up to our subscription service and Sophie and Max will personally select Cognacs specifically designed to appeal to your own favorite taste profile. 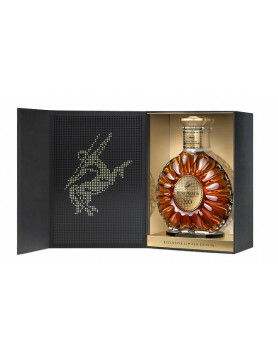 Find out more about this unique exclusive offer, only available directly through Cognac Expert.